This is a nationally recognised qualification and covers you to operate a Skid Steer with an engine capacity of more than 2 litres. This course is a competency-based training program. Included in the training is a log book, a training plan, assessment, manual and Workplace Health and Safety qualification. Please note: Basic English, reading and writing skills are necessary due to safety requirements on mine sites. 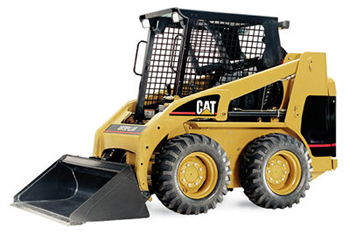 You may not be accepted on the Skid Steer course should you not have these basic skills. Save $$$ . . . check out our Combination package prices…or get additional mine machinery skills training to boost your mining job opportunities. Is your mining induction qualification current?